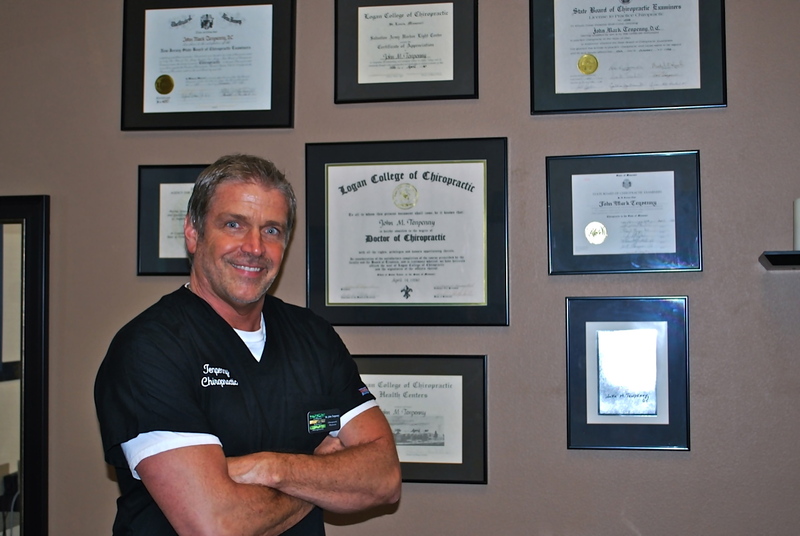 John Tenpenny is a Oviedo chiropractor who serves Oviedo and the surrounding communities in FL . John Tenpenny uses chiropractic care to improve the health and wellness in all areas of patient's lives, whether they are having problems with back pain or neck pain, or just want to start feeling better when they wake up in the morning. Dr. Tenpenny takes a 'whole person' approach in chiropractic care, which means looking for the underlying causes of disease, discomfort, and pain, as opposed to just treating the symptoms. 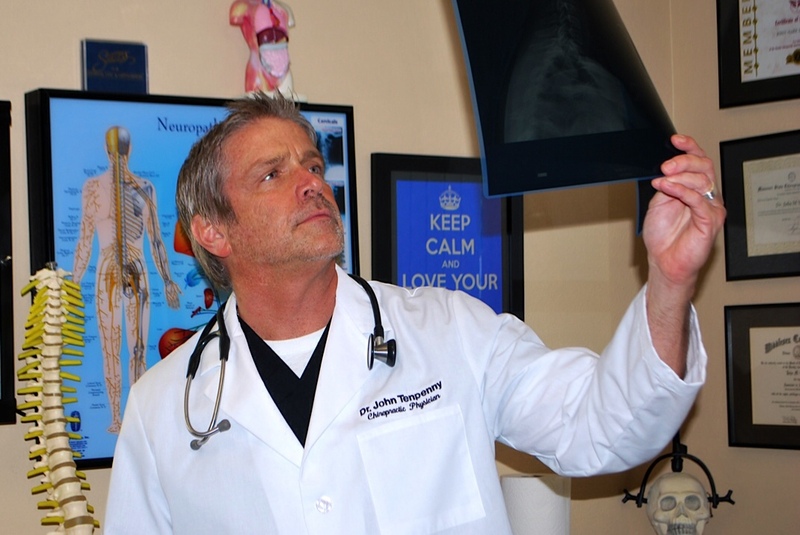 Many seemingly unrelated symptoms often arise from imbalances in the spinal column, and Dr. Tenpenny will be able to determine the root of the pain and create a personalized chiropractic and wellness plan to suit each patient's individual needs. Under the supervision and care of our caring and skilled chiropractor, patients report higher functioning in all areas of their lives. If you have any questions about our Oviedo chiropractor, or would like to learn more about chiropractic care at Tenpenny Chiropractic Associates, please call us at 407-971-3898 today! Karla Barbera is a Board Certified Acupuncture Physician with an expertise in Oriental Medicine, Acupuncture, and Chinese Herbal Therapy. With a Masters Degree of Oriental Medicine from Florida College of Integrative Medicine she has also completed a three year clinical internship, treating a variety of conditions.